These days the fruit and veg aisles in the supermarket have more choice than before. There are also more unusual options to choose from, giving you a chance to experiment with new flavours in your cooking and try something different from the norm. 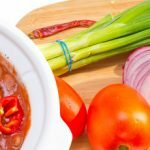 Take a look at these more unusual varieties of fruit and veg and recipes you could try using them. You can also impress guests with your new found culinary expertise. The clue is in the name for this one! They have long thin stems with a small cluster of buds which are distinctly purple. They have also been around since Roman times so aren’t exactly new. 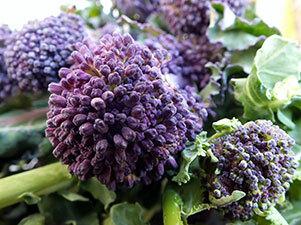 Like normal broccoli they are rich in vitamin C and are a source of iron, folic acid, calcium, fibre and vitamin A. 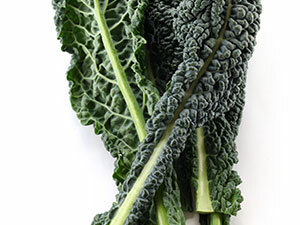 A close relative of kale, this vegetable originates from Tuscany, Italy where it has been enjoyed for centuries. It has long dark green, almost black leaves with an intense and slightly sweet flavour. Like kale it is full of goodness such as iron, manganese, fibre, calcium and vitamins A, C and K.
These small citrus fruits closely resemble oranges, but are much smaller in size. They are also the only citrus fruit that can be eaten whole, with the skin actually sweeter than the inside, resulting in an interesting clash of flavour. They contain vitamins A and C and are also a source of fibre, potassium and calcium. You’ve most likely seen this used on cooking shows like MasterChef, they resemble green stalks and are a succulent. 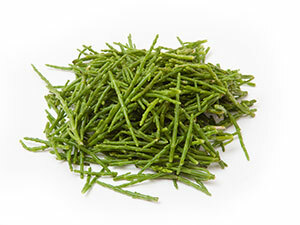 They grow in rocky and marshy areas and have a salty, crisp taste. They are also packed full of minerals like calcium, potassium and magnesium, with vitamins A, B, C and a healthy dose of fibre. 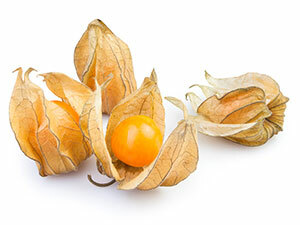 These bright orange berries are wrapped in a papery lantern like husk and are also known as the cape gooseberry. They are similar to tomatoes with a mild flavour and acidity. 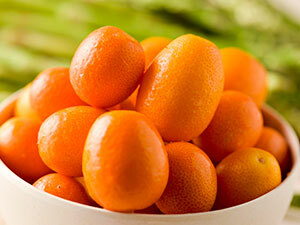 Their health benefits include beta-carotene, vitamin C and B vitamins like B12. We hope we have inspired you to try something new when you’re cooking if you don’t already experiment with new flavours and dishes. Who knows, one of them might become a favourite. Get experimenting with cooking and learn about the hottest food trends this year. 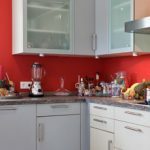 If you’re in need of spares for your cooking appliances take a look in our kitchen spares.